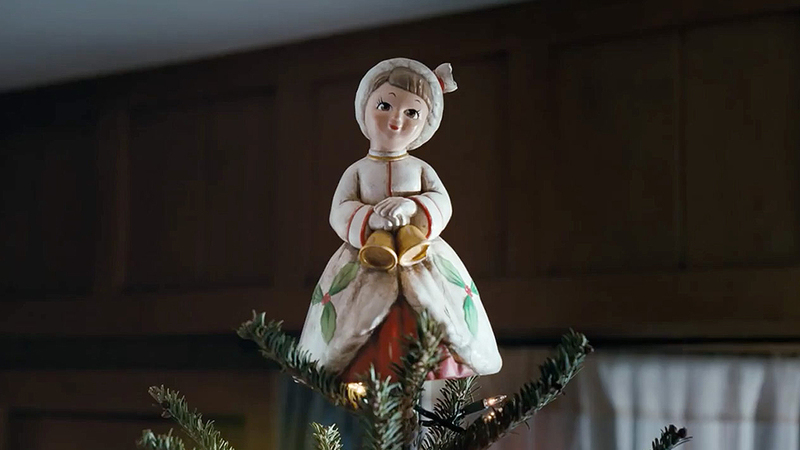 Netflix | Holiday Tree Topper – Paul Boupha. Netflix wanted to use its quirky, holiday mascot (voiced by Lorraine Bracco) in a social campaign that captured the same charm as its TVC. So, we created a series of social videos to reenact famous scenes from Netflix featured movies—all from the perspective of a tree topper.